The Scotch Malt Whisky Society (SMWS) has designed a ‘Flavour Behaviour’ test designed to match people’s personalities to their ideal style of whisky. 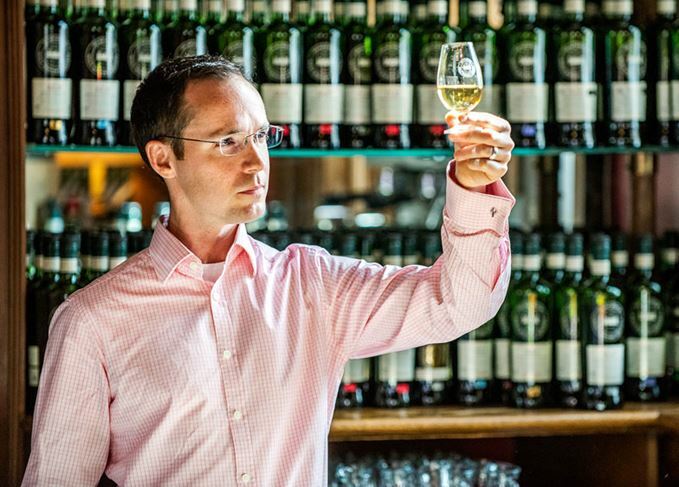 Dr Adam Moore, a psychologist and research scientist at the University of Edinburgh, teamed up with the SMWS in December 2015 for the ongoing ‘Project Flavour Behaviour’ to study the psychological effects of whisky. As part of the experiment, Dr Moore has spent six months investigating whether there is a link between people’s personalities and their whisky flavour preferences, hosting tasting events in Edinburgh, London, Islay, Washington DC, Vancouver and Melbourne. ‘Taste is the least understood of our senses, and this is the first project I’m aware of that has investigated the links between personality traits and preferences for whisky flavours,’ said Dr Moore. ‘Together with the Society, we’ve used decision-making science and psychometric techniques to gather data from research events around the world to create this test. A total of 300 people were tested on the ‘big five’ personality traits: openness to experience, conscientiousness, extraversion, agreeableness and neuroticism. They were also asked to rate 12 core whisky flavours put forward by the SMWS, including sweet, fruity and mellow; light and delicate; juicy, oak and vanilla; oily and coastal; and heavily peated. The Flavour Behaviour test results were collated by Dr Moore, who designed an algorithm to analyse answers and pair each person’s personality with their ideal whisky flavour profile. ‘The Flavour Behaviour test is a fun and scientifically researched way to help with that search for the perfect dram – from novices struggling to find a whisky flavour they like among all the different varieties, or aficionados looking for inspiration for new whisky flavours to try,’ added Helen Stewart, senior brand manager at the SMWS, which officially re-opened its Edinburgh bar this week following a £300,000 refurbishment. To try the Flavour Behaviour test, visit www.flavourbehaviour.com. The 28 Queen Street venue closes temporarily while it undergoes a £300,000 renovation project.